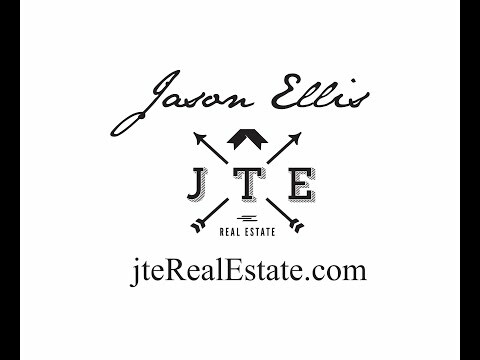 Click YouTube Icon to start video tour! 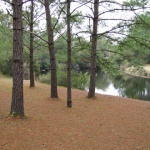 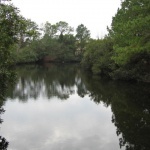 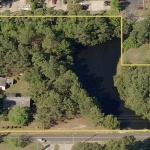 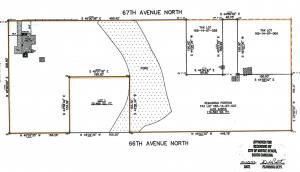 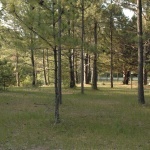 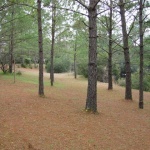 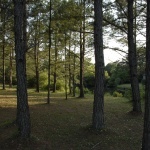 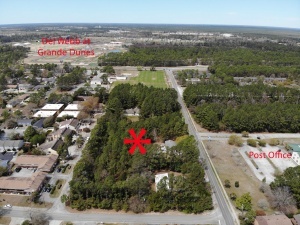 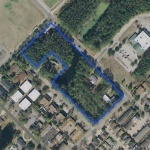 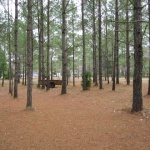 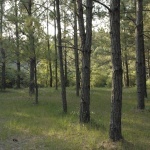 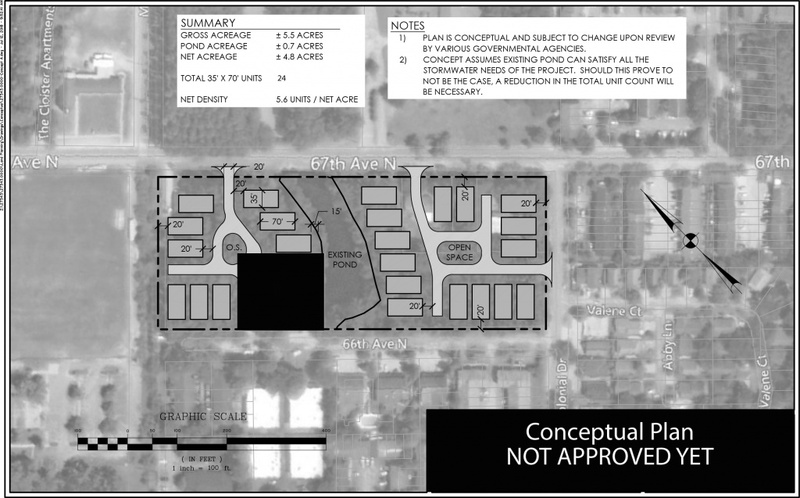 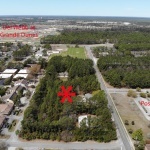 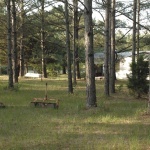 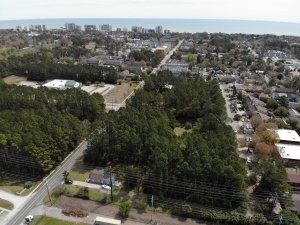 Prime Myrtle Beach location... Rare development opportunity in the heart of Myrtle Beach. 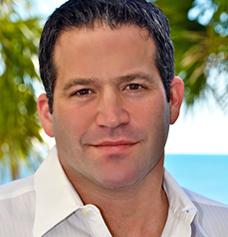 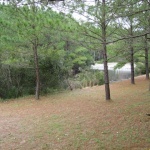 Less than 1 mile to the beach, the property is only a short golf cart or bike ride away from the Atlantic ocean. 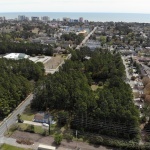 The site offers easy access to all Myrtle Beach has to offer. 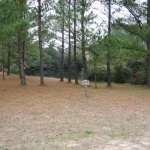 Ideal for a patio home, townhome, or paired ranch community.